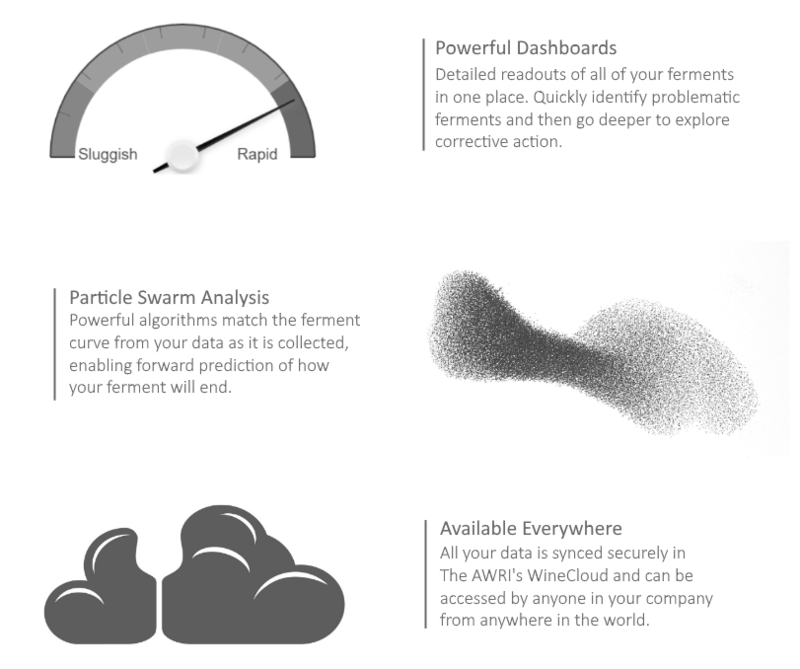 The Ferment Simulator is now available to all Australian winemakers as a free module in the AWRI WineCloud. Login or register for a free account now. Once logged in to the WineCloud, click through to the Ferment Simulator using the icon in the top right of the page. For help using the Ferment Simulator or to provide feedback, please contact Tadro Abbott on 08 8313 6600 or ferment.simulator@awri.com.au. 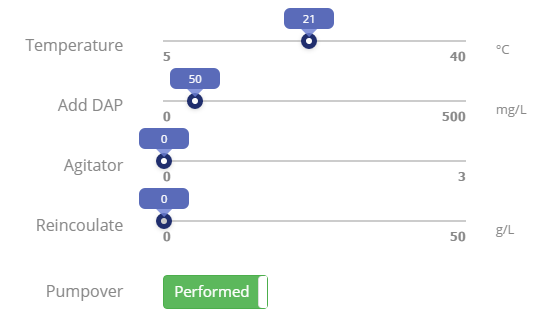 What about the Excel-based ferment simulator? The new online Ferment Simulator replaces the old Excel-based version, which is being phased out. You can still download the Excel-based version here. This will continue to be available for a limited time. The Simulator can be used to track and predict one ferment (Lite version) or up to 100 ferments (Full version) via a ‘traffic light’ display. It incorporates ‘What if?’ analysis to assess the impact of ferment management strategies such as temperature adjustment, tank agitation or nutrient addition. Importantly it can flag potential problem ferments early, so that action can be taken. The AWRI Ferment Simulator is free to download for Australian wine producers. There are full instructions in the user guides available from the download section.